The Kind LED K5 Series XL750 LED grow light is comprised of the perfect mix of 208 three- and 5-watt light-emitting diodes. 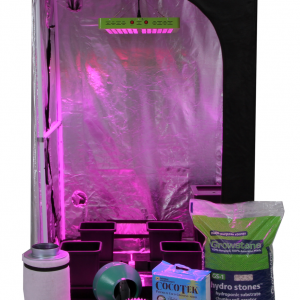 Each of the three primary ranges of the photosynthetic spectrum can be dimmed and intensified individually to give plants ideal spectral ratios from seed to harvest. 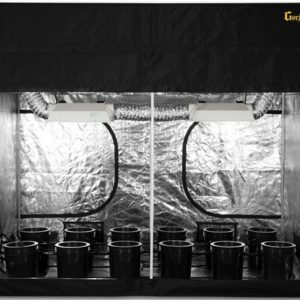 With the HID wattage equivalent of 750 watts, the 430-watt K5 Series light boasts an extra-large footprint that dwarfs those of competing LEDs and equals that of traditional grow lighting. The Secondary Optical Lenses individually focus and intensify the output of every single diode, significantly magnifying PAR and increasing canopy penetration. 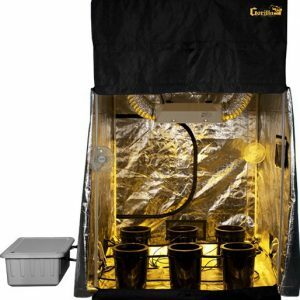 This revolutionary LED grow light produces the biggest and best yields while consuming approximately half the electricity and producing a fraction of the heat of HID lighting. 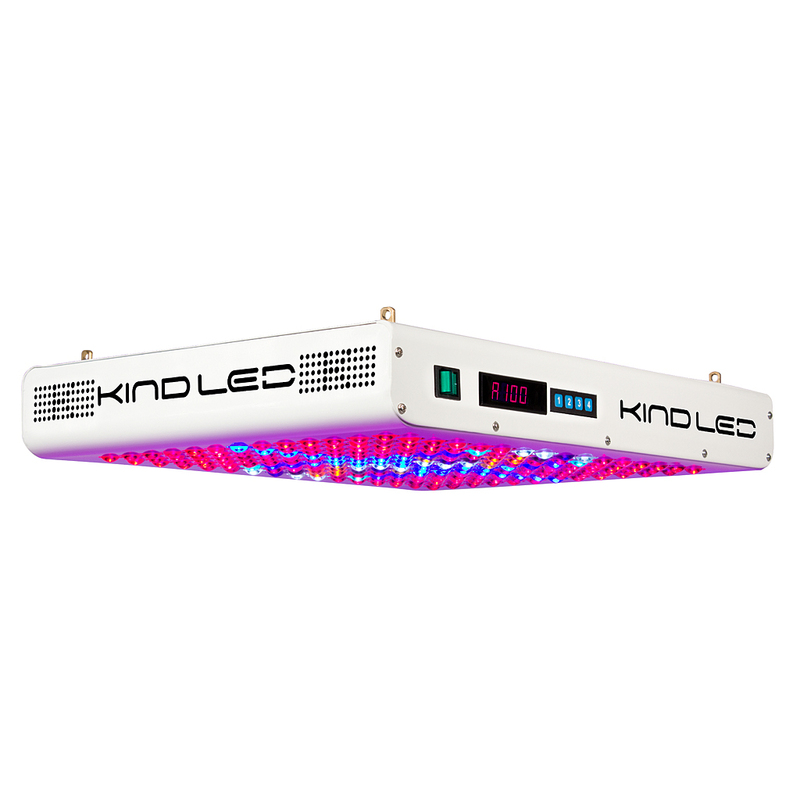 The Kind K5 grow light cultivates record breaking yields, both in quantity and quality, while running quieter, cooler and more efficiently than any other grow light. The XL750 is 100- and 240-volt compatible and measures 23 inches by 17 inches by 3.5 inches with a 4-foot-by-4-foot footprint.